Lithium disilicate (LS2) restorations are generally etched before incorporation! IPS Ceramic Etching Gel (20 s) is used to generate retentive bonding surfaces on all-ceramic restorations in preparation for incorporation. It enhances the bonding effect between the luting composite and the ceramic bonding surface. 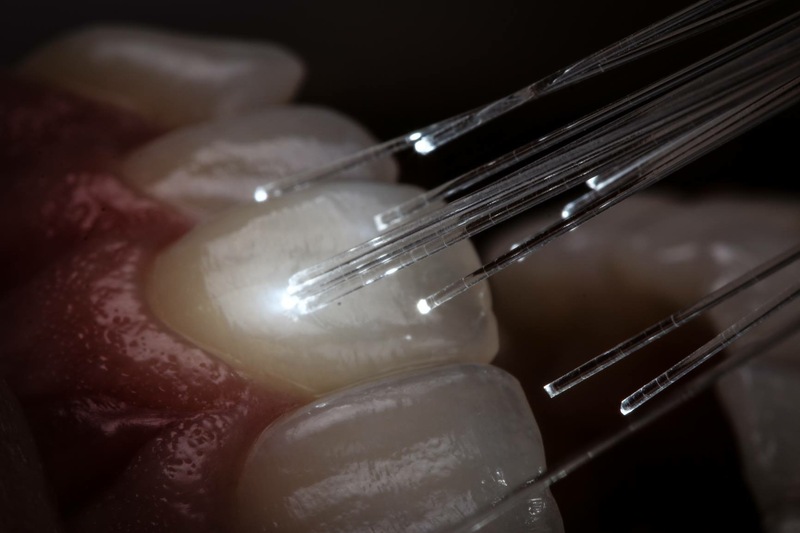 Same as natural teeth, high-quality all-ceramic restorations require regular professional care. This is beneficial for both the health of the gingiva and teeth, as well as the overall appearance. With the pumice-free polishing paste Proxyt pink, high-quality surfaces are gently treated and maintained without abrasion. Are you keen to better negotiate your way through the process of choosing the right luting cement? The Cementation Navigation System, the new multimedia application from Ivoclar Vivadent, offers dentists practical orientation and guidance. Click the link below for more information.